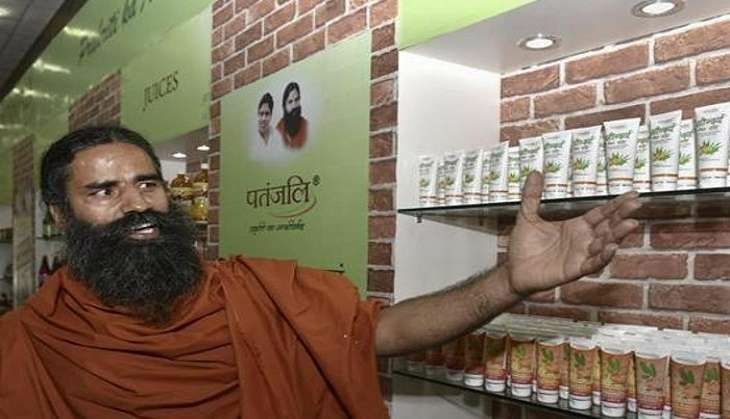 Baba Ramdev's Patanjali group is all set to explore international markets with its FMCG products and may also enter Pakistan and Afghanistan in future. "We have already set up our units in Nepal and Bangladesh and our products have reached the Middle East and became popular in some of the countries, including Saudi Arabia," Baba Ramdev told reporters in Nagpur. "We should be concentrating in poor countries as the profits from those countries will be utilised for development work there itself. "The entry to Pakistan and Afghanistan will mostly depend on the prevailing political situation, and if the situation is politically conducive, units will be set up there," he said. He said their company products are reaching right up to Canada. Patanjali has already entered Azerbaijan which has 90 % Muslim population, he said claiming that a top industrialist there has shown interest in his products. Ramdev said Patanjali will also venture into garments area and a 'swadeshi jeans' will be launched by end of the year or early next year. There is a great demand from youths, and therefore Patanjali has decided to launch the Indianised jeans to compete with foreign brands, he said. The company's refined edible oil will also be launched this year, he added. On expansion, Ramdev said Patanjali will be setting up its biggest unit on a 40-lakh sqft at Mihan in Nagpur, which will be bigger than its first unit at Haridwar and biggest in the country. The total investment in the city will be to the tune of Rs 1,000 crore with a potential of providing employment opportunities to 10,000 to 15,000 youths from Maharashtra. An export unit in the adjoining SEZ will be set up as Nagpur provides better connectivity, he said. Patanjali is in the process of setting up big units in Madhya Pradesh, Assam, Jammu and Kashmir, Uttar Pradesh, Andhra Pradesh, West Bengal and Karnataka, besides establishing subsidiary units in a number of places, as part of supply chain. "Our target is Rs 50 lakh crore in the FMCG segment," Ramdev said. He added Patanjali is committed to producing quality products and has set up research and development units where about 200 scientists work, which has forced multinational companies to come out with their rfesearch plans.